!Mediengruppe Bitnik (Carmen Weisskopf and Domagoj Smoljo) live and work in Zurich/London. They are contemporary artists working on and with the Internet. Their practice expands from the digital to affect physical spaces, often intentionally applying loss of control to challenge established structures and mechanisms. 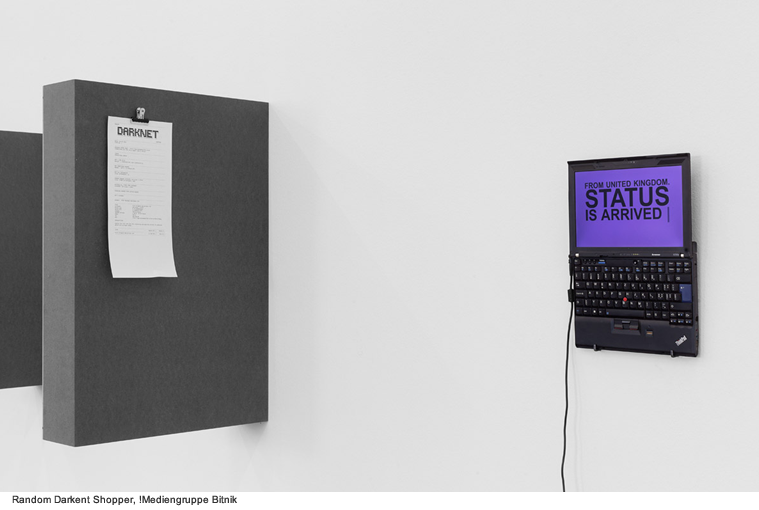 !Mediengruppe Bitnik works formulate fundamental questions concerning contemporary issues. 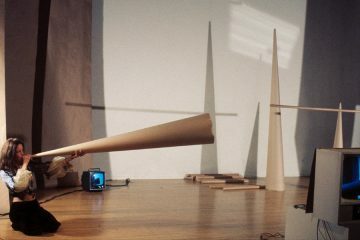 Their works have been shown internationally, including the Shanghai Minsheng 21st Century Museum, Kunsthaus Zürich, NiMk Amsterdam, Space Gallery London, Cabaret Voltaire Zurich, Beton7 Athens, Museum Folkwang Essen, Contemporary Art Center Vilnius, Beijing “Get It Louder” Contemporary Art Biennial, La Gaîté Lyrique Paris, Gallery EDEN 343 São Paulo and the Roaming Biennale Teheran. They have received the Swiss Art Award, Migros New Media Jubilee Award and an Honorary Mention Prix Ars Electronica. The online environment of the Internet has emerged as a wild and open space where communication is fluent, content is freely exchanged and identity is difficult to track behind the opacity of IP addresses and monikers. In recent years, however, there has been a titanic effort on the part of national governments, international organizations and companies to exert control over this anarchist utopia. Of course, this hasn’t been without conflict: activists, private citizens and other organizations and companies are actively working to protect the “freedom of the Internet” on an infrastructural level, well aware that when this infrastructure changes – for whatever good reason (protection of copyright and patents, the fight against terrorism, etc.) ­– what we will lose is far more than what we will gain. This conflict is no longer something that can be reductively limited to the field of technology. As an important part of current global politics and economics, it is something everybody should be aware of. The rise of the so-called “darknet” is part of this process. Technically speaking, a darknet (or dark net) is an overlay network that can only be accessed with specific software, configurations or authorization, often using non-standard communications protocols and ports. Two typical darknet types are friend-to-friend networks (usually used for file sharing with a peer-to-peer connection) and anonymity networks such as Tor via an “anonymized series of connections.” (from Wikipedia). Like peer-to-peer networks or forums allowing anonymity, darknets are not illegal – or used for illegal purposes – by default, but as free, uncontrolled spaces, they are easily demonized as dangerous, uncomfortable places where bad things such as terrorism, espionage, pedopornography and black markets flourish. How can we get an impartial portrait of a place whose look changes a lot depending on the experience, the culture, the ideas and the tastes of who is visiting it? One possible way is to set up a robot that visits it for us, according to a set of simple, predetermined rules. 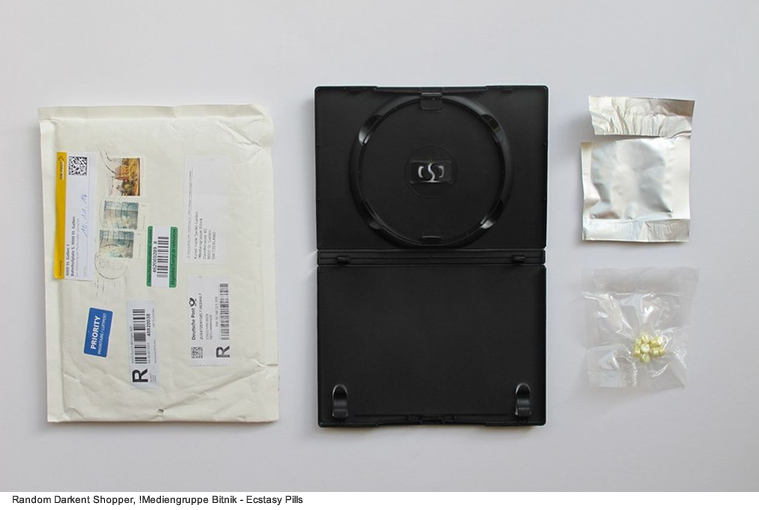 The Random Darknet Shopper, by !Mediengruppe Bitnik, is such a kind of robot. With a wallet of $100 in Bitcoins per week, and the task to randomly buy whatever fits in its wallet and send it to the place where the work is exhibited, the Random Darknet Shopper goes shopping on AlphaBay, an online marketplace accessible via a Tor browser listing about 96,132 products, not all of them illegal. 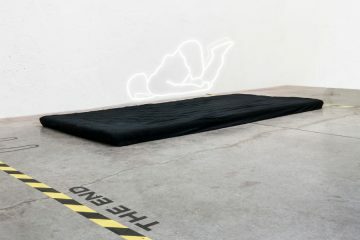 First installed and activated at the Kunst Halle Sankt Gallen, Switzerland for the show The Darknet: From Memes to Onionland, curated by !Mediengruppe Bitnik, the software bought and shipped to the museum various items including a pair of fake Diesel jeans, a baseball cap with a hidden camera, a stash can, a pair of Nike trainers, a decoy letter (used to see if your address is being monitored), 200 Chesterfield cigarettes, a set of fire-brigade issued master keys, a fake Louis Vuitton handbag and 10 Ecstasy pills. Like every performative work based on open rules, the Random Darknet Shopper accepts the risk of unpredictable developments that may or may not happen during the time of the exhibition. When they arrived, the Ecstasy pills – together with the Random Darknet Shopper and all the purchased items – were seized by the Swiss public prosecutor and submitted for forensic examination, which proved the drugs were real. Three months later, the artwork and all the items were released, and the Ecstasy was destroyed. 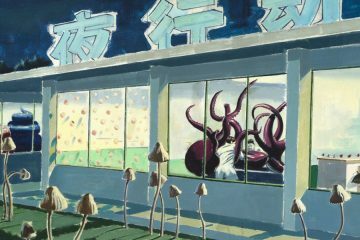 As the artists explained on their blog: “In the order for the withdrawal of prosecution, the public prosecutor states that the possession of Ecstasy was indeed a reasonable means for the purpose of sparking public debate about questions related to the exhibition. Random Darknet Shopper was so good in doing this that its activity was reported by magazines and newspapers worldwide, including The Guardian, The Washington Times, Time Magazine, Ars Technica, Daily Mail, Vice, Boing Boing, Wired, Gawker, Der Spiegel, Dazed and Confused, Artnews. The project will be presented at Aksioma Project Space as part of the Masters & Servers programme and will be accompanied by a brochure featuring a new text by journalist and art historian Jon Lackman .